Pakistan: When you think about Pakistan, always terrorism and corruption come in mind and World forget the brighter side of it. Pakistan literary festival has shown a cultural revival, with packed festivals attracting tens of thousands in a rock concert-like atmosphere that defies security threats in a growing cultural renaissance. Dues to security threats the Lahore festival’s venue changed and brought together writers and artists from across the region. “It’s great — one of the saddest things when you keep talking about Islam, the Muslims, the Muslim Ummah without knowing what their writers are, we don’t know what their stories are,” says Mohammed Hanif, whose internationally renowned 2008 novel “A Case of Exploding Mangoes” weaves a dark comedic narrative around the death of dictator Zia ul Haq. “And there is very little that gets translated from these languages. So it’s great to have Palestinian writers, Egyptian writers,” Hanif says at the Lahore festival. Lahore has a great history and long captured the imagination of writers — from Britain’s Rudyard Kipling to revolutionary poets like Faiz Ahmed Faiz and Habib Jalib. 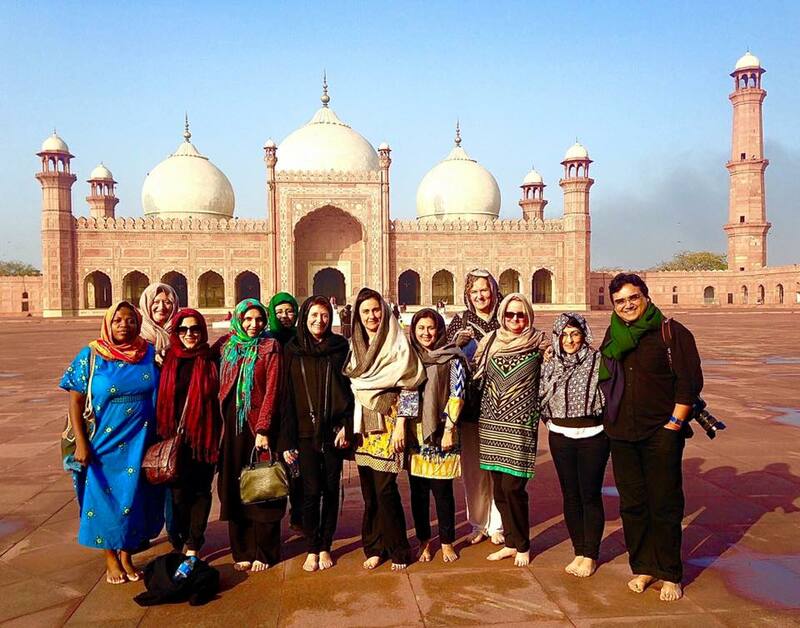 The most amazing thing in Pakistan is the lovely people who really sweet to welcome foreigners in their country. That is one of the brighter image of Pakistan which winning hearts of World.